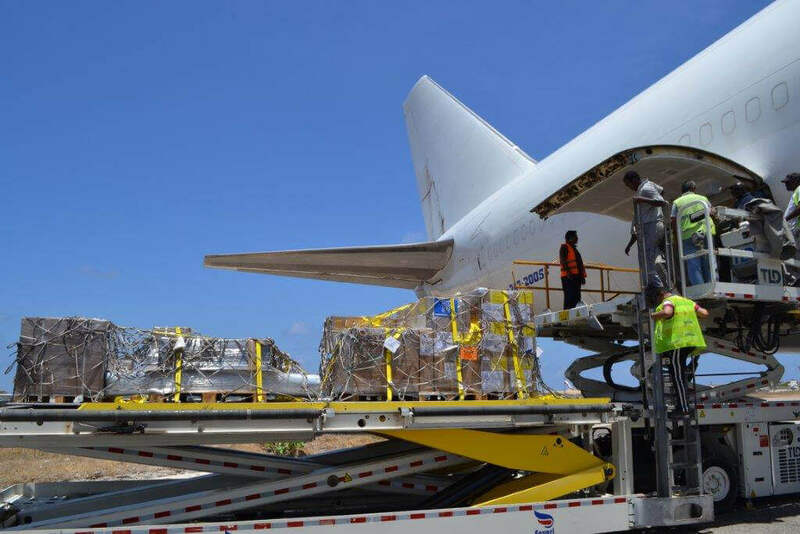 Since inception, Delta World Charter have provided our business and our clients with excellent service and support resulting in timeouts delivery of even the most complex of shipments we’ve had to transport. They are a solid, accredited and reliable besides being experts in their field and offer the most competitive rates in the market. We therefore can confidently recommend them as a preferred supplier of choice. 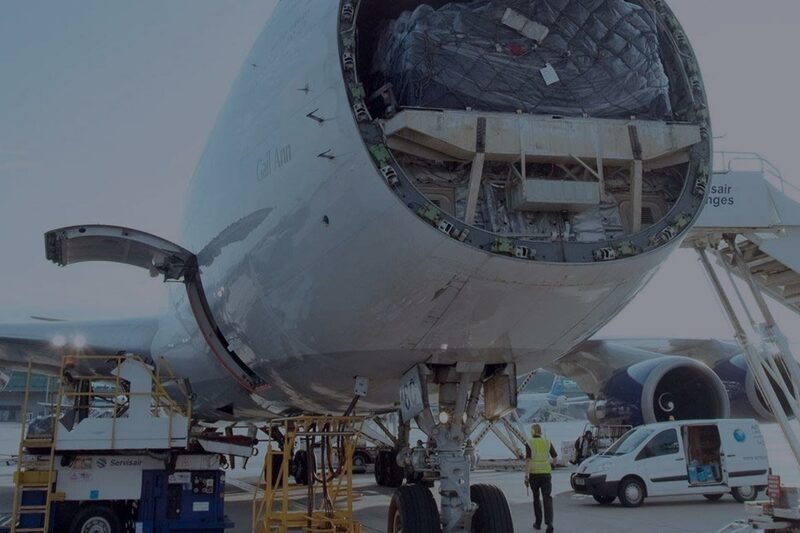 I confirm that I have dealt with Delta World Charter DWC-LLC since 2016, during which time they have provided my business with excellent support in the areas of supply chain and logistics. Their work has been a major factor in our humanitarian charters success and I would be delighted to continue doing the same business with them. 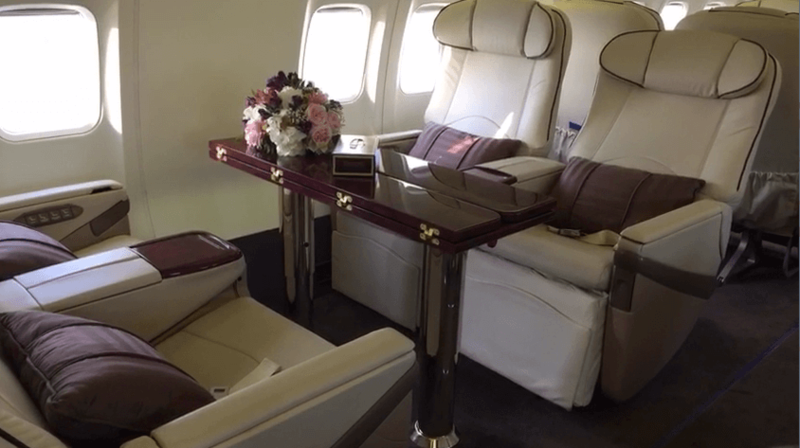 Delta World Charter’s work was professional, efficient and timely. They have moved US CENCOM Theater express and DLA prime vender cargo to Afghanistan & Kuwait for Silkway. 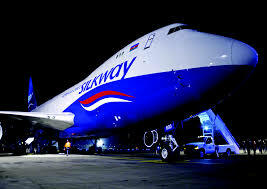 They have also moved General cargo to Baki and other destinations for Silkway’s network station in CIS and Europe. I wholeheartedly recommend Roman Gilmanov and his team.